Aretha Franklin, nicknamed Queen of Soul due to her stirring voice, died from multiple health complications in her Detroit residence. She was born on March 25, 1942. She was 76 years old at the time of death. She was a Memphis native. Aretha passed away surrounded by her family and friends. Her last performance was at the AIDS Foundation gala organized by another iconic singer Elton John in November 2017. Aretha was a mother to four children. Celebrities, including The Clintons and Barbra Streisand, poured in their tributes to mourn her loss. Aretha Franklin, popularly known only as "Aretha," sang in her pastor father's Detroit church. Reverend C.L. Franklin helped her to record her first album Spirituals under the aegis of New Bethel Baptist Church. She was only 14 years old at that time. Unlike other black artists, whom the black church shunned if they sang secular songs like R&B, Aretha was always accepted by the church. Her influence was so strong that she inspired a whole trope of black artists, ranging from The Hawkins Family and Richard Smallwood to a latter generation of performers like Anita Wilson, Karen Clark Sheard, and Donald Lawrence. 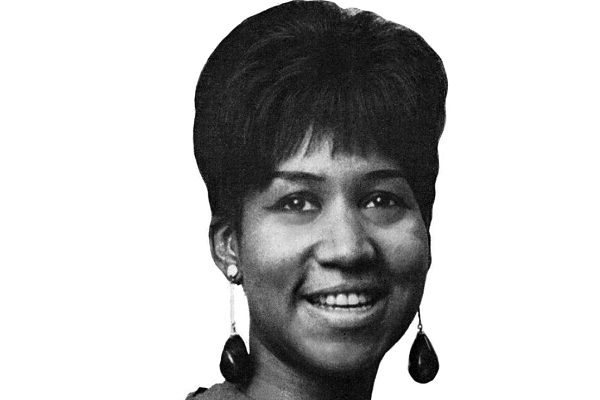 When she was awarded the Presidential Medal of Freedom in 2005, the then U.S. President George W. Bush, in his presidential citation, noted that Aretha's voice is not only instantly recognizable but also captivating. Aretha's professional life spanned decades, beginning in her late teens. She became a superstar in her twenties. Her career was spectacular, recording hundreds of tracks, with dozens of hits. 20 of her songs achieved #1 on R&B charts. Her albums sold in the millions. The music industry recognized her prowess, giving her a stunning 18 Grammy awards. She was inducted into the Rock and Roll Hall of Fame in 1987, the first woman to enjoy such a distinction. Aretha's personal life, however, was no bed of roses. By 17, she gave birth to two sons, each of them from a different father. She fought a constant battle with alcoholism, financial problems, and family discord. Her songs were derived from her personal experiences, notable among them “(Sweet, Sweet Baby) Since You’ve Been Gone“, and “Ain't No Way.” Her first marriage to Ted White, her then manager, lasted nine years (1961 to 1969) and her second marriage to actor Glynn Turman lasted seven years (1978 to 1984).